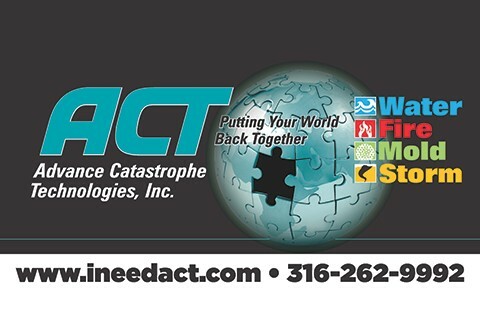 Advance Catastrophe Technologies, Inc. is a full service restoration company that provides; Fire, Water, Storm, Mold and Trauma Cleanup. Our restoration services cover the entire United States. We also provide carpet cleaning services in the local Wichita area.